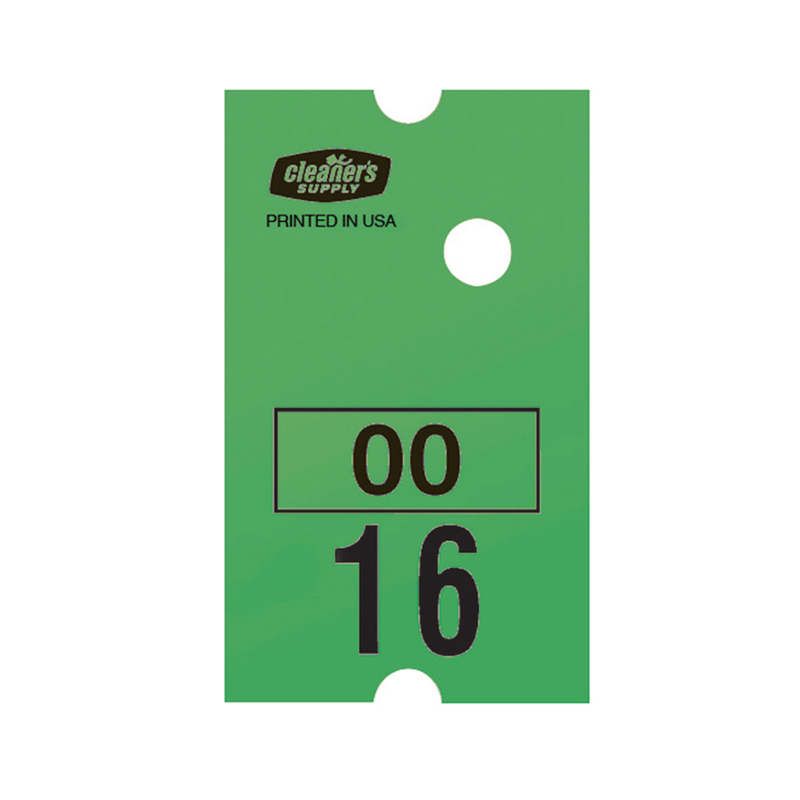 Our Consecutively Numbered Dry Cleaning Roll Lot Tags allow you to process and assemble your orders in the exact order they were received. High quality wet-strength paper holds up beautifully during the cleaning process and ensures order accuracy. Actual ticket size is 1-11/16 x 1 Lot series 0000-9999. 10 rolls per box (1000 tags per roll), 10000 tags per box. Please note: actual color may vary from picture due to computer setting variances.